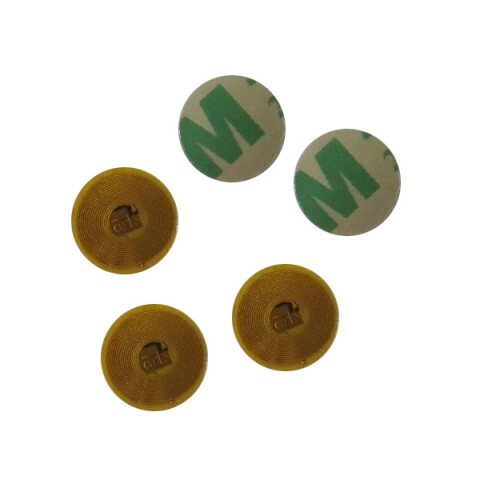 FPC Micro RFID Tags has already been used widely in our life, health-care, e-payment, asset tracking, access control etc. 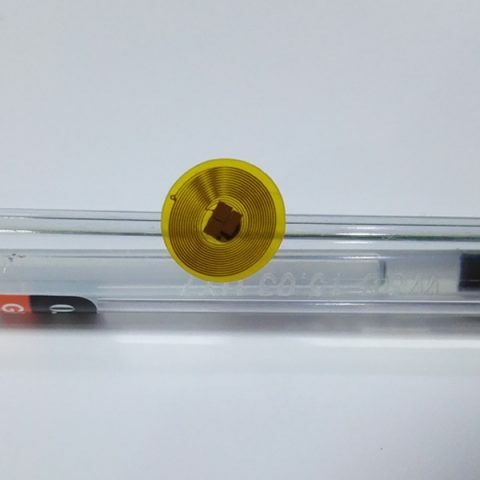 One RFID tags / stickers are not able to fits all fields’ application. To have a successful RFID system, a label is needed that will withstand the application demands. 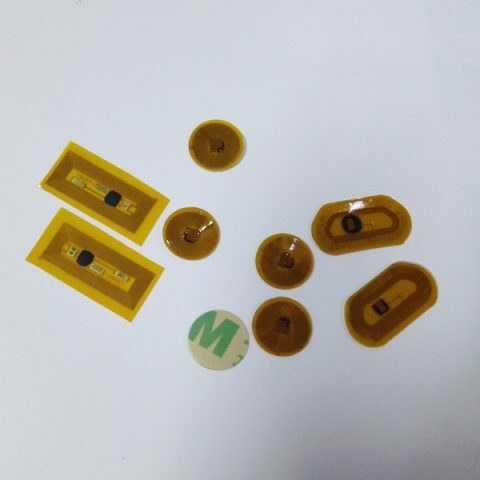 No matter your needs are for more convenient safe payment, easy life, retail chains, or you are looking for a more accurate method of tracking your products, Shenzhen Chuangxinjia is committed to providing RFID tag / labels that meet your specific need. And our dynamic experienced team helps you to get right RFID tags and technique supporting to have the right result for your RFID application.